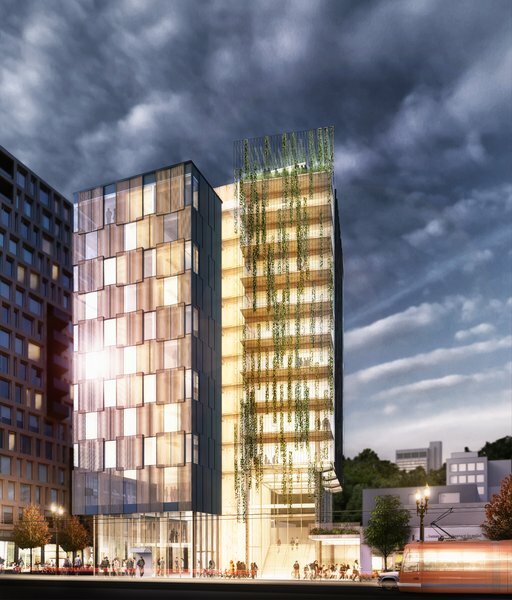 Portland, Oregon, is getting a new 12-story building with an innovative award-winning design – and it’s going to be built with wood. The Framework building, planned for Portland’s Pearl District, will be a mixed-use retail, office and residential space, and will rise 12 stories above the street. Its structure will be supported by cross-laminated timber (CLT), an engineered wood product that is stronger and safer than traditional wood building materials. Oregon has a growing CLT manufacturing industry, and it’s a natural place for America’s first tall wood building. The Framework design recently won first place in the West Coast division of the 2015 U.S. Tall Wood Building Prize competition. That this competition even exists, and awards prizes in more than one division, shows just how appealing tall wood design is to the architectural world. But there’s more to wood construction than looks — done right, it can save the planet. Wood is a renewable resource with a small carbon footprint. Manufacturing engineered wood products like cross-laminated timber (CLT) releases less carbon into the air than manufacturing concrete and other modern building materials. Using wood as a primary construction material also makes wood buildings into carbon sinks that hold on to carbon for the entire lifespan of the structure. That trapped carbon stays out of the atmosphere minimizing that building’s environmental footprint. Given the global momentum behind reducing our carbon footprints, it’s somewhat surprising that large-scale wood construction is still rare. Wood is sometimes used as a structural component, but the International Building Code (IBC), cuts wood construction off at six stories. Why limit height? Because of events like the Great Chicago Fire. Or the Great Fire of London. Or the Great Baltimore Fire. You get the idea – fire is bad for a city, and wood is notoriously flammable. The $1.5 million in prize money awarded to the Framework building is coming from the US Department of Agriculture, and will go towards testing CLT to prove that it can meet all necessary safety requirements. Before construction can begin, the builders must prove that their CLT products are just as safe to use as their traditional concrete and steel counterparts. They must meet strict seismic requirements for the area, as well as local fire and noise regulations. Their products are likely to pass those tests with flying colors: Nordic Structures, a CLT manufacturer based in Quebec, has already run several tests on CLT, including dramatic controlled burns of model structures, proving that their CLT products comfortably exceed the International Building Code’s (IBC) minimum fire-resistance ratings. With that information backing up the decision, the provincial government approved CLT construction far beyond the 6-story IBC limit. Quebec City’s 12-story Origine condominium building is now under construction in the city’s trendiest area and is courting prospective eco-conscious tenants. 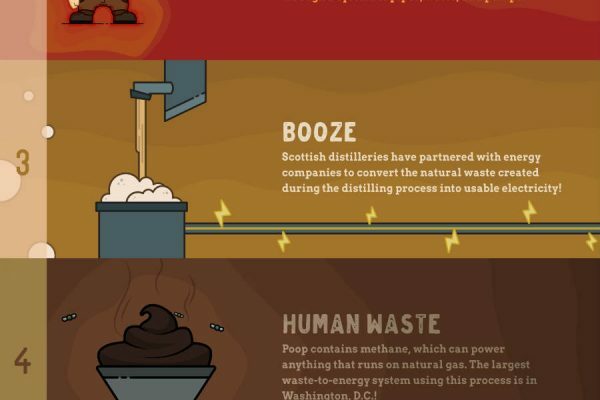 With all the environmental benefits it brings to the table, you can see why wood construction is getting hotter. And with all the fire-safety research stacked up behind CLT, you can see why that’s not something to be afraid of.